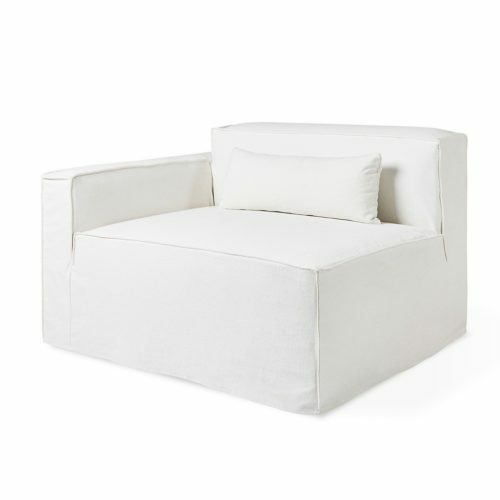 The tailored and exceptionally modular Eton is designed to suit smaller spaces. 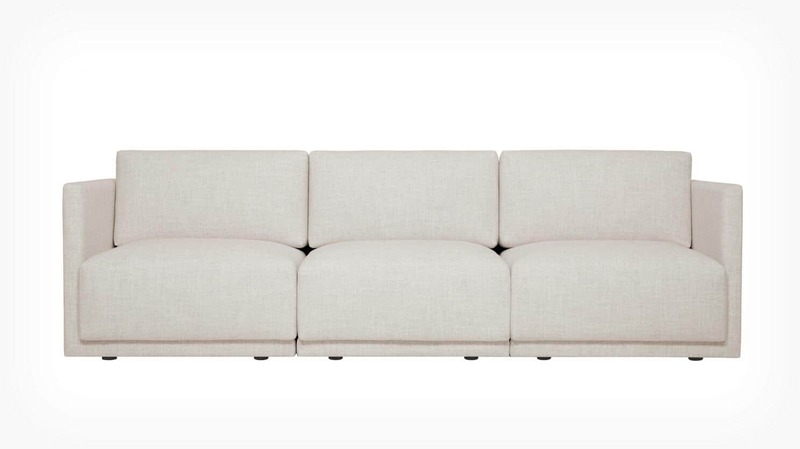 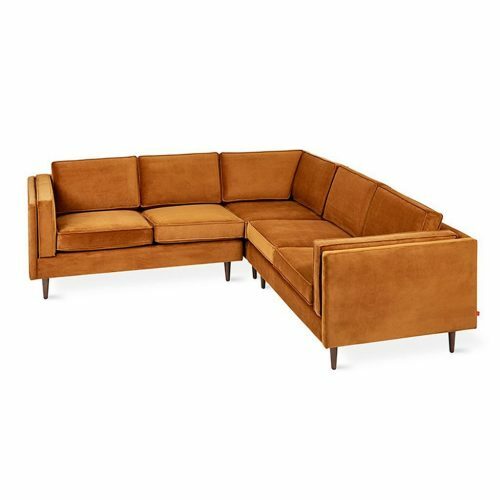 Narrow arms and inset legs result in a highly compact and configurable sectional. 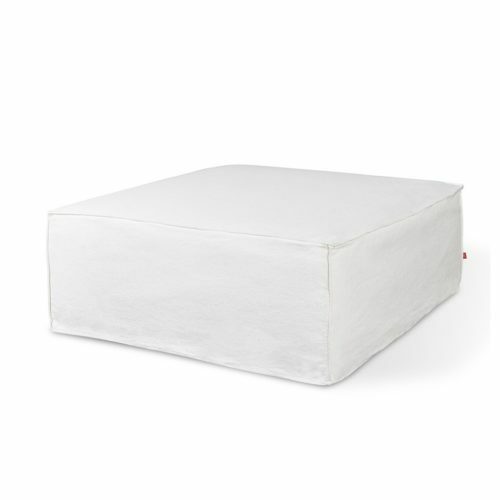 Crowned seat cushions with sandwich foam construction encourage long-term comfort.